For many years I maintained several penpal-ships all over the world. A few summers ago I started to exchange letters with lovely souls from all kind of places. I wrote with Filippa from Sweden about the Swedish summer, philosophized with Stephanie from England about the human existence and exchanged poems and thoughts with Oona from Finland. Expecting a letter in my mail is one of the most exciting things in everyday life. It brings so much joy and excitement to wait for some new stories, thoughts and little treasures hidden between handwritten paper. 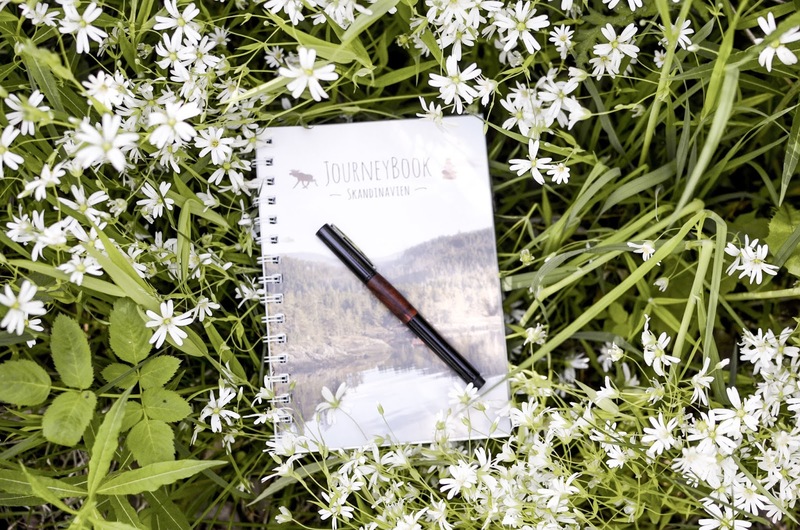 I had the honour to work with Lamy and Journeybook this month to talk about the love of writing by hand. I can still remember my birthday many years ago when my grandma gifted me my first fountain pen. It was by Lamy and made out of wood with some red decorations. I have been quite young back then and only started to explore the world of calligraphy and handwriting. The joy of writing by hand, watching the ink setting on the white paper, creating blue lines on the white surface, never changed throughout the years. In the modern society where most of the conversations happen on our phones or computers, sitting down with patience and dedication, writing down a message for someone by hand became a rarity. 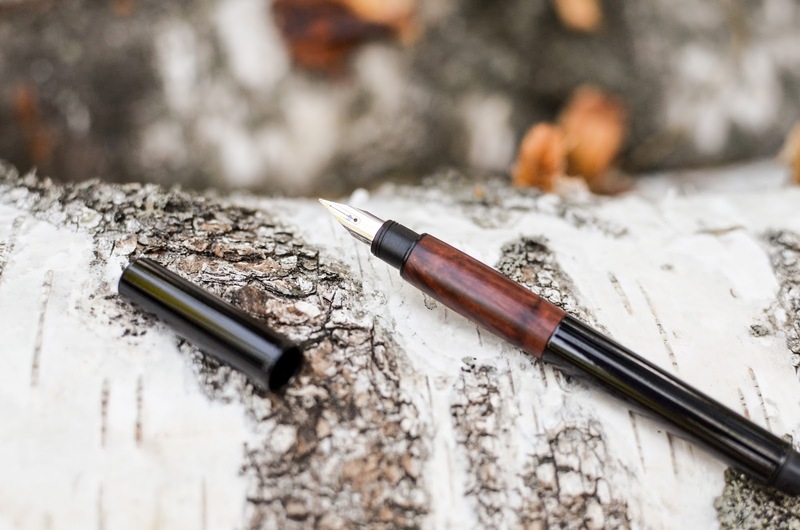 Lamy stands for good quality writing devices and their variety of pens provides a beautiful and high-quality utensil for everyone, like this Lamy Accent with smooth Bruyere. 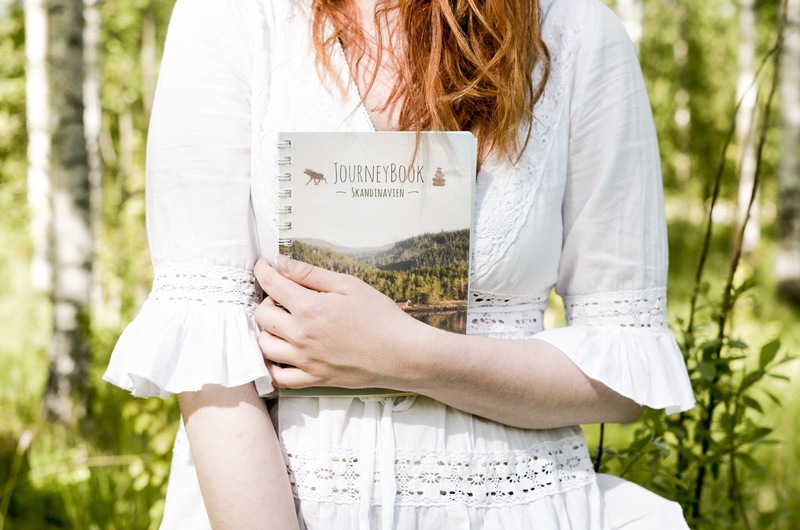 In their collaboration with JourneyBook they combine two major pleasures – writing and travelling. 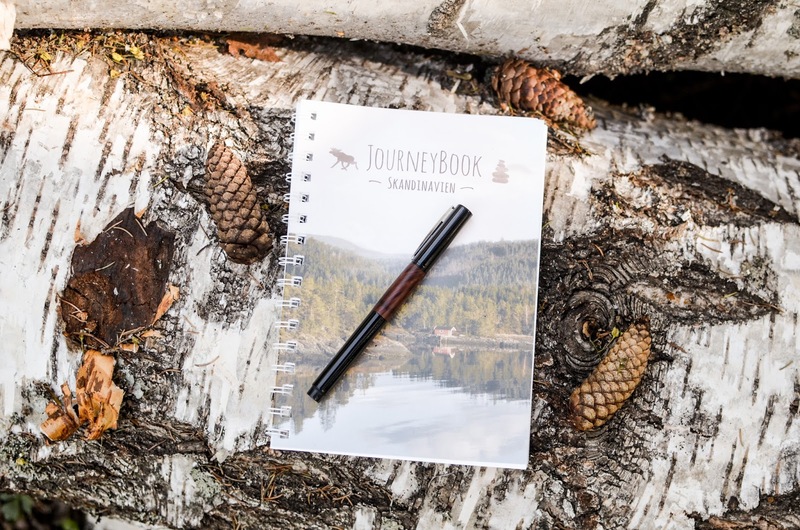 JourneyBook offers several journey books for different kind of destinations, including Scandinavia, Island, Canada and many more. It provides you many pages to collect memories, thoughts, space to plan and organize, and plenty of side notes to get to know your travel destination a little better. Which is your next destination? Throughout my stay in Finland I exchanged many letters with dear souls, I sat down at night to write down my songs in my little notebook and I left notes and little, hidden letters to my beloved ones, which they found after I left. 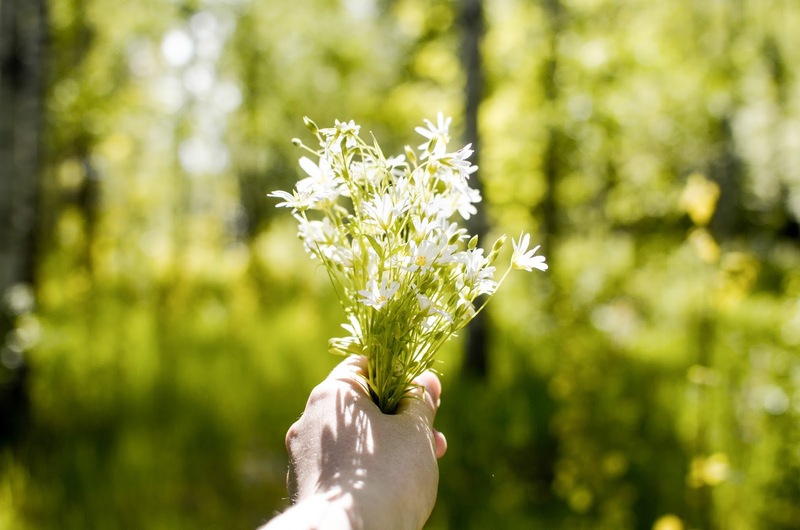 Writing something by hand leaves a piece of your soul with it – it becomes much more personal when someone writes you a message by hand because it contains their mark. I can delete a text message or an email, but I keep handwritten notes or letters because it feels like someone sat down with you and told you a secret. The ink sank into the paper and anchored with the filament of the words. What a wonderful thing would it be to find some old, faded handwritten letters of deceased souls in the future when all the text messages already got lost in the neverending space of the virtual world? Am I the only one who feels the spirit and soul through that piece of paper which contains so much history? 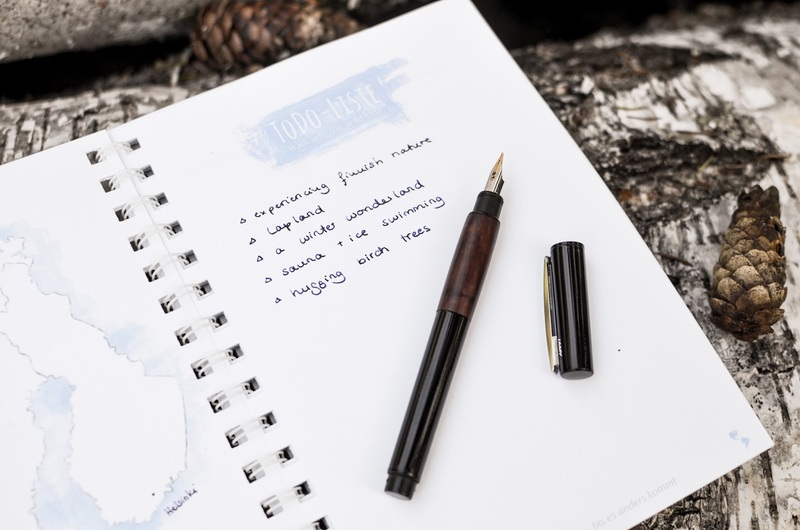 Do you still write letters or is this a slowly dying tradition – and do you have a favourite writing utensil? It surely was something special with finding your blog just the other day, and now this post. Life is full of surprises. I wish you a lovely weekend. It's so nice that your grandma somehow lives on in those letters of hers, it is such a beautiful memory! I've just started a new notebook with brown and rustle pages: I'm filling it with my words and observations on black ink. At the moment I'm more interested on writing a journal and not creating art like I've done lately. Late night notes I've found the most important, the notes that I hardly see when I write them. It is sometimes a surprise when I open my notebook the next day. Handwritten words can heal. I think we all know that but sometimes we forgot it. It's good that someone reminds of it. I've missed our connection. Messages and thoughts. But we've had our own lives that maybe we didn't even noticed those missing words. I'm also planning to write you a letter soon. Maybe we can Find that connection again. "Late night notes I've found the most important, the notes that I hardly see when I write them. It is sometimes a surprise when I open my notebook the next day"
This was so special to read. I love writing by hand and writing thank you cards. Its lovely to find like minded souls who want to keep hand writing alive in our techincal world. Bestest wishes. A beautiful post . . . I've never exchanged letters with someone who is not from Brazil, but I'd love to! Thank you, dear heart <3 so good to now, that I am not the only one! I love to write by hand! I used to write letter when I was young, long before the phones were available. But because of the modern technology the mails, Facebook or other social media now, this magic has been lost and stolen. I do not have messenger or facebook on my phone, so I do not spend so much time there, but because of that a lot of "friends" happened to be no more friends, because I do not have time for them. However, few years ago I met this wonderful girl from Germany and because of our own time schedule and all the time being busy with school or other things, we keep exchanging letters and postcards. No matter that she does not write for two months, because when the letter came it brings all the memories back !